Jen is a Programme Coordinator based in our Singapore office. She joins us from the Asia headquarters of a US technology company, and has a background as communications specialist and projects coordinator. 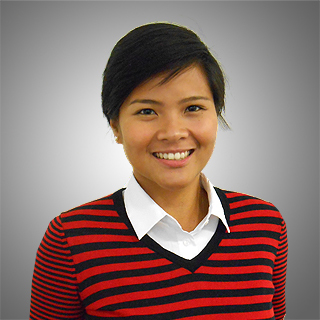 Jen is responsible for supporting our APAC clients as well as internal Alpha operations in the region.